Recently (or well, a while ago) i went through who i was unfollowing on my IG and unfollowed a few people who i felt weren’t contributing anything positive to my time online. Certain accounts just left me feeling anxious after i saw there pictures. For some people it just made me compare myself with them and i was left not feeling so great after seeing their photos in my feed. I didn’t want to unfollow them – i still wanted to see their pictures and see their stories, but at the same time their account(s) was giving me anxiety. The problem was not THEM. The problem is only within myself and my mind, so i don’t blame them or their posts. Some accounts online just don’t align with me, or i find their message triggering, or i just end up comapring myself with them which isn’t good. And it wasn’t until recently i realised what a difference it has made to my mindset when scrolling through instagram, i haven’t felt anxious or compared myself once the past few weeks. I have mentioned this several times before, but i think it is SO IMPORTANT. Unfollow those who leave you feeling negative or give you anxiety. And that goes for my blog and instagram as well. You can’t change what or how someone else posts, so instead it is up to you to take control over what you allow into your life. It is your responsibility to block and unfollow those accounts that don’t give you anything positive. 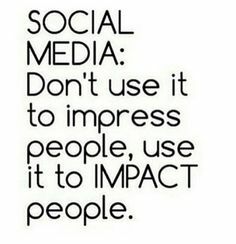 It makes such a difference to mindset when you can use social media in a healthy way, to be inspired, motivated and feel positive rather than end up feeling negative and anxious. Even if you like the person behind the account, if they aren’t helpful to you, then unfollow them. OR, realise that the problem is with you, not the account. So either you learn to change your mindset and ask yourself WHY the account/person bothers you, or you unfollow them and move on. I do hope i can help and inspire others, but i also know that my account can add to food obsession and food focus which is not ideal when in recovery from an eating disorder. So if my account does trigger anyone i do hope they take the responsibility of their own health and unfollow me. But also, if i ever write something problematic or potentially triggering you can always message me. Maybe i write something sarcastic or don’t realise that it can/could be triggering, and then i think it is important to let me know. But you can’t change what and how i post, but i do accept constructive criticism so that i can improve. Though of course i can’t please everyone, and instead i just post what i want to post and enjoy and hopefully it can help others, even if it won’t help everyone. 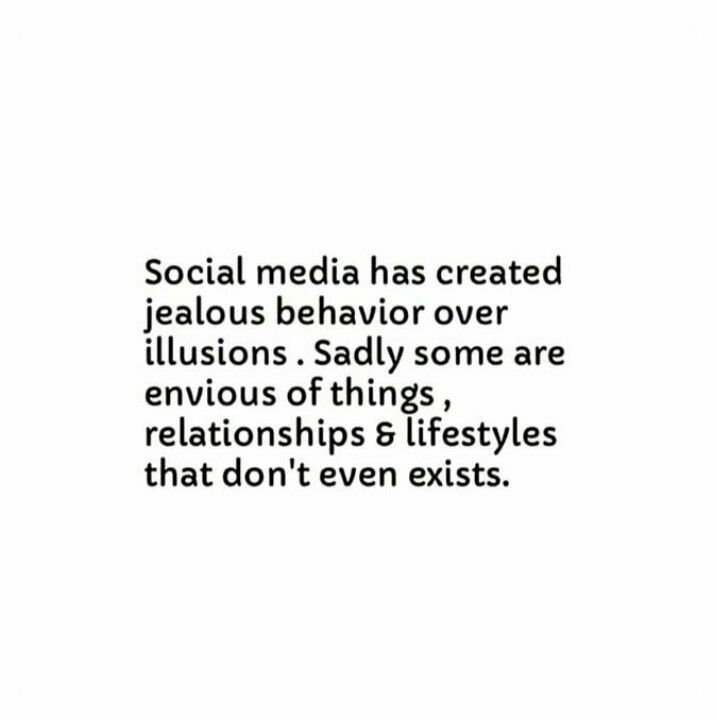 So with this post, take a moment to look over who you follow online. Are they helping you? Are they an inspiration or do they just leave you feeling negative and sad? Do you compare yourself with them in a negative way? Take responsibility over your own health and do what is best for your mental health!